Cheers to the Holmen Rod and Gun Club’s website launch! The Holmen Rod & Gun Club is located just across the river from Vision Design Group in beautiful Holmen, WI. As a leading shooting sports club, Holmen Rod & Gun retains a large membership. They offer a large shooting range and a wide variety of shooting styles to its members: USPSA Shooting, 3 Gun matches, Cowboy Action, IDPA shooting, traditional trap shooting and more! 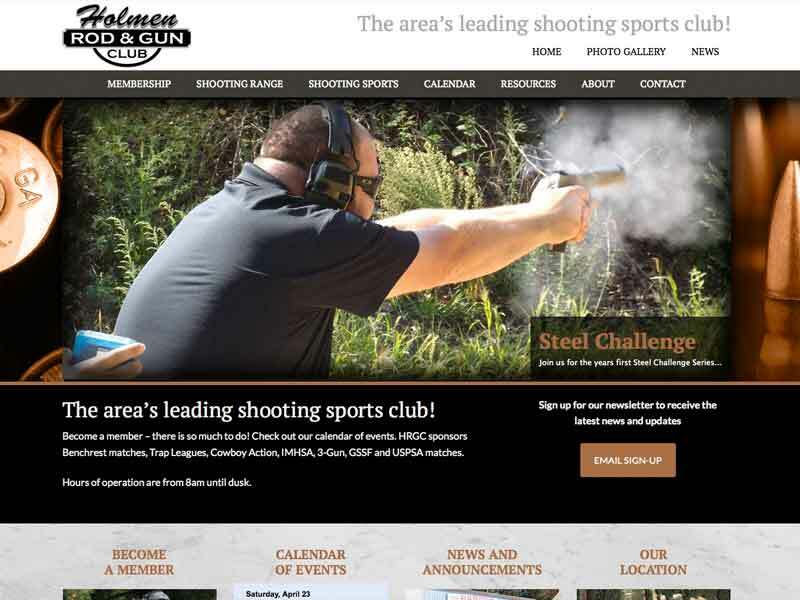 The Holmen Rod & Gun Club website was using outdated web technology and struggling to stay up to date. Vision Design Group was able to upgrade their website to current standards and worked together to include all their needs into a new design. 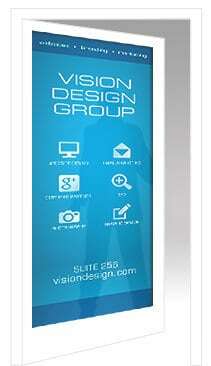 We incorporated their existing logo into a clean design that’s easy for visitors to navigate. The new website features a calendar of events, photo gallery, blog, FAQ’s, email newsletter sign up and membership form. New members are now able to sign-up online and have access to the club immediately. Plus Holmen Rod & Gun staff can easily login to make updates, keep the calendar current and share the latest club happenings. Are you using outdated web technology? Contact us today to bring your site up to date!